Don brings a sense of vision and innovation to Infab Corporation that helps set it apart from any other organization. He founded the company in 1979, and has been the driving force in its success ever since. 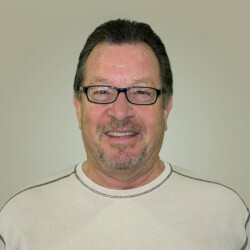 Don serves as CEO at Infab Corporation and is consistently developing new and improved products. His forward thinking helps keep Infab Corporation on the cutting edge. Brittany started her career at Infab Corporation in 1995. Starting as a sales and marketing assistant, and moving her way up to President, Brittany has a deep understanding of each facet of this business. Brittany is a vital part of the company and serves as a real leader to the staff here. 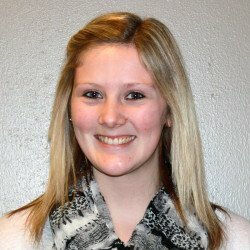 Brittany spends a great deal of time working on expanding the business and maintaining exceptional customer relations. 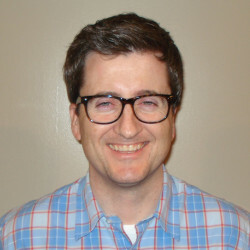 Tom focuses on product development, process improvement, and quality assurance. 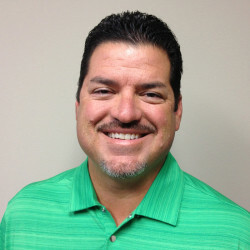 He has spent nearly two decades in the golf and high end resort industry, concentrating on customer relations and business development. Tyler is constantly working on the best ways to market Infab Corporation. Recently Tyler completely redesigned the Infab catalog, the first major redesign in 5 years. Tyler launched a YouTube channel, numerous catalog redesigns and keeps Infab on the cutting edge of marketing. He is also responsible for Infab’s trade show themes, booth design and implementation. 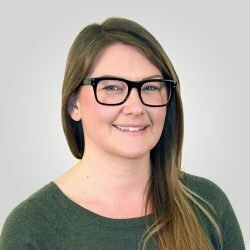 Justine has many years of experience in operations management and program development; successfully maximizing efficiency and increasing productivity. She is responsible for planning and executing new strategic business development projects and new systems implementation to manage Infab’s growing business. Justine received her BA from UC Santa Barbara. Billy fills a variety of important roles at Infab, including solving day to day challenges in production and sales. He graduated from Plymouth State University with a BA in criminal justice. Eddie began his journey at Infab when he was brought on as a machine operator. With the guidance and support provided by Don Cusick and the team at Infab he has worked his way up to his current position as VP of Production and has now been with the company for 11 years. Eddie’s drive to succeed ensures that there will be exponential growth and success for Infab Corporation for years to come. Trevor takes pride in offering Infab customers the best support possible. 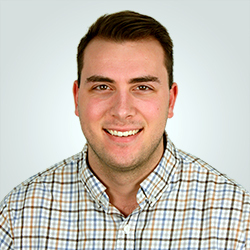 Whether on the phones or operating the online chat, Trevor brings professionalism and his strong work ethic, ensuring Infab customers are properly taken care of. 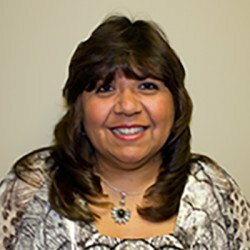 Yolanda has been in the radiation protection industry since 1987 doing customer service. She has gained extensive knowledge on the products which allows her to provide the best help and support for all of her customers. Infab prides itself on providing the best customer service and Yolanda is a great addition to the team. 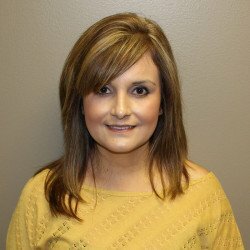 Brittany has worked with the public for 15 years and strives to provide her strong work ethic and excellent customer service skills here at Infab. Brittany brings the highest level of professionalism to all customers at Infab ensuring a great experience for everyone. 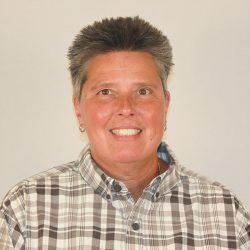 Jaimie has working in customer service for many years and uses all tools available to provide the best service and expertise to Infab customers. Her main goal is making sure to go above and beyond to ensure a seamless and easy experience. Jaimie graduated from California State University Channel Islands with a B.S. in Business. 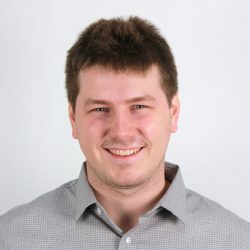 Brian’s main focus is building the Infab presence in large markets. By consistently providing and exceeding customers expectations of service, facilities don’t just notice the competitive difference with the product but see the difference with the service provided. 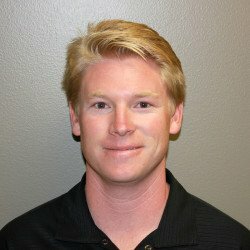 Brian studied and graduated with a business marketing degree from the University of Arizona in 2009. Crystal focuses on customer relations in the greater New York area. 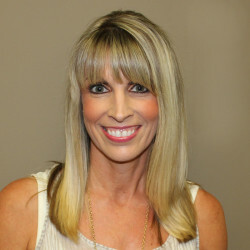 Using her extensive product knowledge, Crystal provides the best customer service experience for all of her customers. Crystal graduated from the University of California, Santa Barbara with a B.A. Sociology and a B.S. in Psychology. 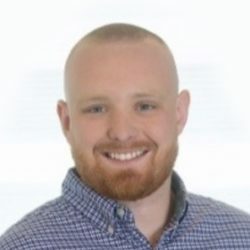 Thomas is a Western Connecticut State University graduate with a background in marketing and sales. 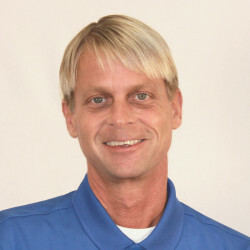 His great personality allows him to build both personal and professional relationships, educating customers on what Infab has to offer. James’ goal is to build customer relationships from the ground up and focus on client support. 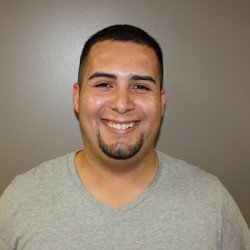 He enjoys working at Infab because of the great team atmosphere. 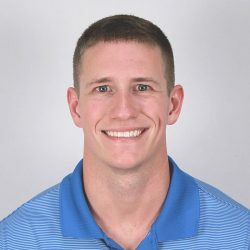 James graduated from Plymouth State University completing a Bachelors of Science in Applied Health fitness, receiving a Masters of Business Administration concentration in Strategic Marketing & Management. 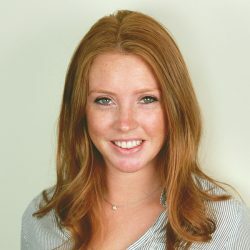 Meghan joined Infab to grow the business in the Northern New England area. 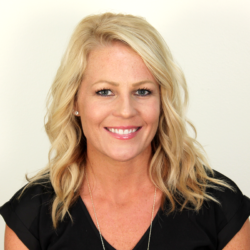 She brings years of sales experience to build the territory, and focuses on networking and building strong relationships with her customer base. Meghan is a native to New England, growing up in Southern Maine and graduating from the University of New Hampshire. Vincent’s goal is to build strong customer relationships through exceptional service and reliability. 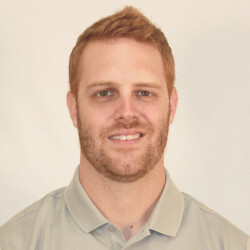 Vincent graduated with a business marketing degree from Western Connecticut State University where he was a member of the men’s lacrosse team. Mark is a graduate of the University of South Carolina, where he majored in Psychology and participated in NCAA athletics. As a student athlete, and in the world of business; his “TEAM” focus has remained strong. 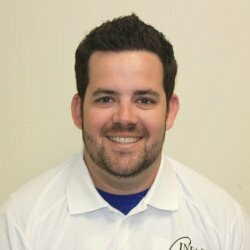 Mark brings a successful 12 year career in medical sales with him, as well as a passion for building and maintaining relationships; while emphasizing moral and ethical business practices. 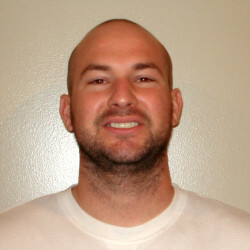 Justin’s main focus is to build customer relationships through trust and dependability. Justin graduated from Plymouth State University where he was a member of the men’s lacrosse team. 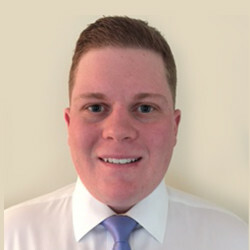 Upon graduation Justin found a passion for sales due to his desire to work with people on a daily basis. With a proven track record Justin takes each day as a new opportunity to succeed. 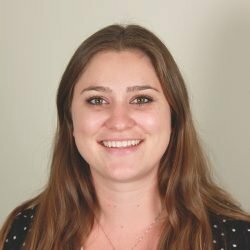 Caitlin’s primary objective is to build client relationships throughout the Greater Los Angeles Area by providing reliable and trustworthy service. She enjoys working with the great team at Infab, where the focus is implementing cutting edge technology and maintaining the highest level of customer satisfaction. 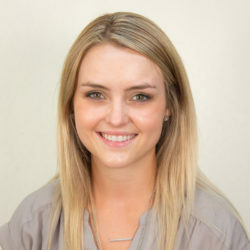 Lauren’s main objective is to build strong rapport with her clients in the healthcare and dental industry through her trust, charisma and hard work. 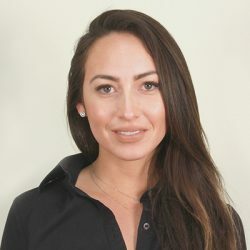 Upon graduating from University of Miami, Lauren found herself gravitating towards sales where she is able to utilize her outgoing demeanor and ambition to sell in front of clients. 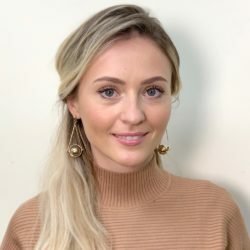 With a science based background and previous experience as a Certified Clinical Research Coordinator on multiple Ophthalmology FDA clinical trials, Iryna enjoys networking, building long-term relationships and providing exceptional customer service. Iryna is extremely goal-oriented, personable and passionate about bringing medical product to customers and helping others. Nick takes pride in bringing customer satisfaction to each of Infab Corporation’s clients in Kentucky, Indiana, Ohio & Tennessee. He’s graduated from Western Kentucky University with a B.A. in Broadcast Communications and a minor in Marketing. 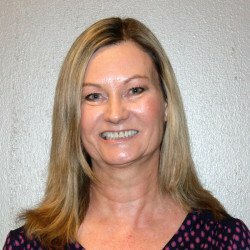 After spending 30 years in the Radiology field with a National equipment and supply company, Pam is looking forward to continuing to build on established relationships with those in the radiology field and create new ones while offering them the superior products developed and manufactured by Infab. Providing excellent customer service and being a part of the team of dedicated employees that have the same vision of excellent customer service and quality products at Infab is her passion. 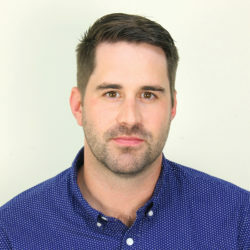 Alec’s main goal with Infab is to create a healthy and transparent connection with his customers. He will aid in growing a beneficial and long-lasting patnership that will provide customers the attention and service they deserve. Alec is a graduate of Marquette University where he majored in Corporate Communications and minored in Writing Intensive English. Shenae’s primary goal is connecting Infab Corp’s industry leading radiation protection to healthcare specialists throughout the Mid-Atlantic Region. She is passionate about providing the greatest comfort, lightest weight and highest protective products on the market with Infab’s Kiarmor technology, while delivering the utmost customer care and service. 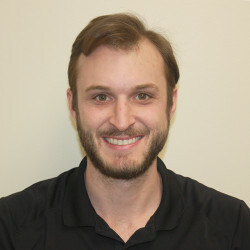 A native of southern New Jersey, Tommy’s main objective is to expand the Infab name, product and exceptional service reliability to the Tri-state area. A former college hockey player, coach and administrator; he was drawn to infab because of their tight-knit culture and team first mentality. Tommy graduated from Castleton University (Vermont) with a B.S. in Sport Management and received his M.Ed. in Educational Leadership and Athletic Administration from Plymouth State University. 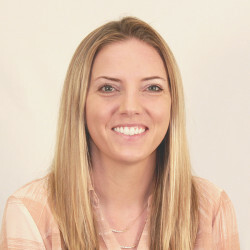 Danielle’s passion lies in the medical field with over 13 years of combined clinical experience as a respiratory therapist, nursing, surgical tech and sales representative. Danielle holds a B.S. degree in Organizational Management and Leadership from Friends University in Wichita, KS and a degree in respiratory care. Danielle provides the same level of care and attention to her clients as she has for her patients throughout her medical career. Natalie’s main focus is building customer relationships in the Midwest by providing customers with exceptional service and reliability. 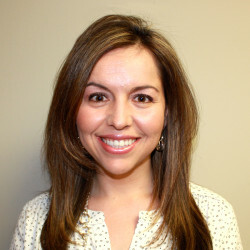 Natalie graduated from Aurora University and has a background in the medical industry. 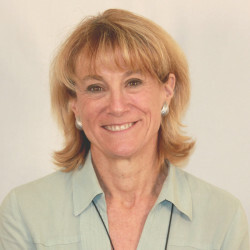 Marianne is Infab’s controller and human resource manager with more than 30 years experience. She enjoys working with Infab’s growing, professional team. 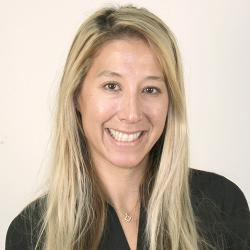 Amanda provides the accounting team with detail oriented support. 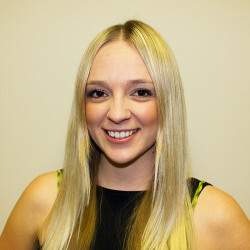 She enjoys Infab’s friendly work environment and continues to grow within the company. Sally has been managing Infab’s purchasing for over 11 years. She’s always searching for the highest quality products and vendors for Infab manufacturing. Baron has worked with Infab Corporation on various projects for several years. He most recently reconfigured our website and is currently working with Tyler on several new marketing projects. Baron designs and creates all of Infab’s print and interactive marketing materials. Baron is an alum of Pepperdine University.